Our indoor/outdoor banquet facility is perfect for groups of any size. 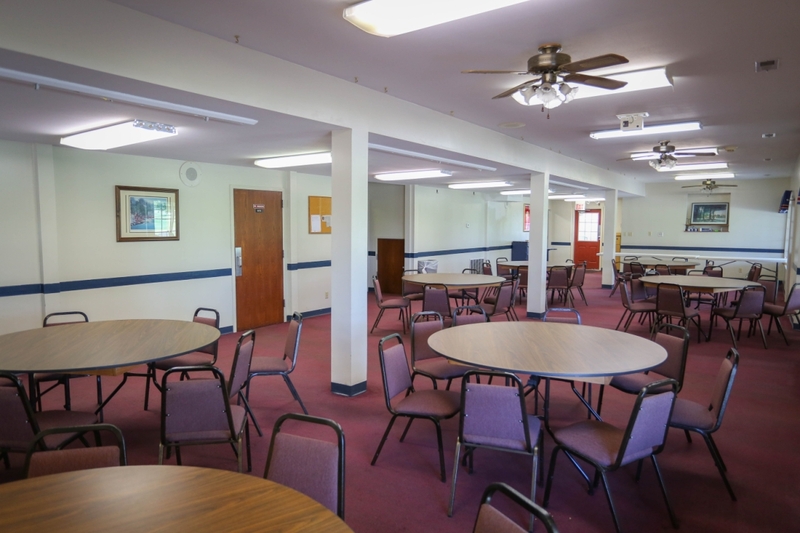 Our inside banquet room seats up to 80 and our connecting outdoor covered patio seats up to 90. Let our fine staff make your next event one your guests will be talking about for the years to come. Eagle Springs also offers a complete lunch and dinner menu. You will also find our pricing to be a great value. A beautiful facility, with great views, at affordable prices, the perfect combination for your event.